With a Four Octave Range, this American singer, songwriter and guitarist, best known for her chart-topping 1975 hit "Poetry Man" brought inspirational music to everyone. 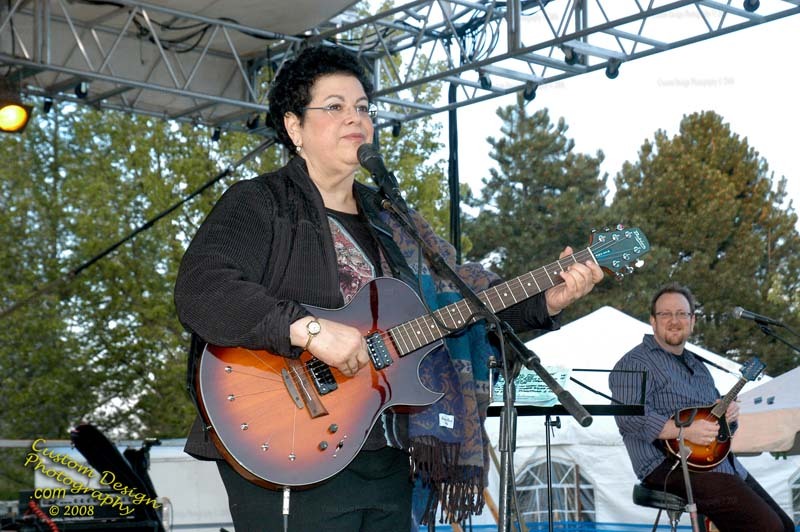 The 1983 Rolling Stone Record Guide summed up now's career so far by saying: "One of the most gifted voices of her generation, Phoebe Snow can do just about anything stylistically as well as technically… The question that's still unanswered is how best to channel such talent." 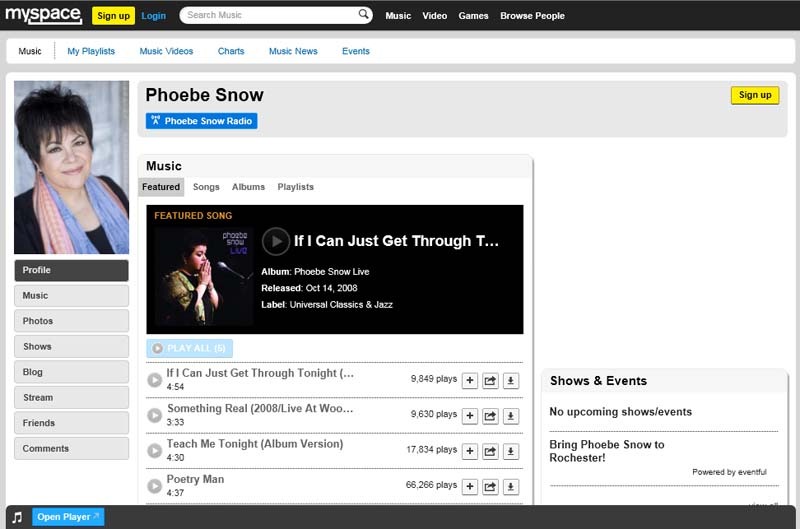 Although Pheobe Snow is no longer producing music you can surely enjoy this phenomenally-talented woman thru her music that lives on... 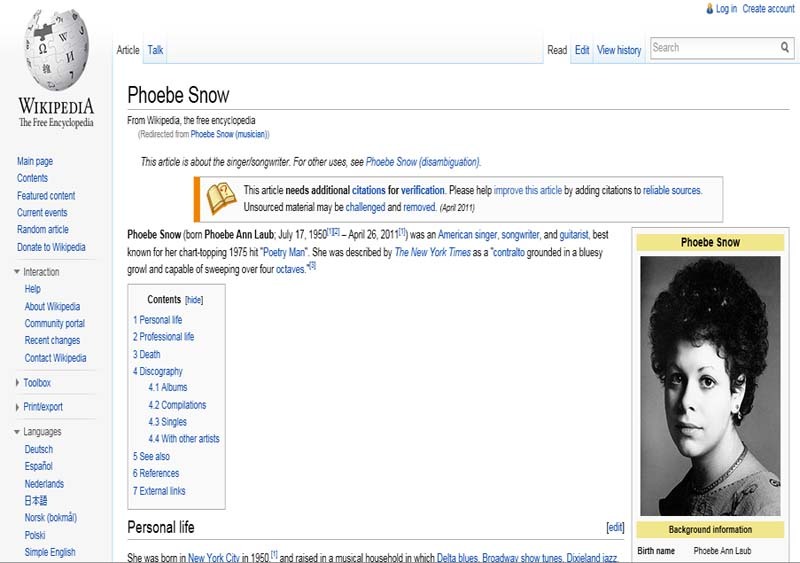 I urge you to click on the links above and ‘research’ more about her.... Personally and professionally.